It is the natural order of things for humans to acquire beliefs and conform to stereotypes in an attempt to explain phenomena surrounding them. These mental constructs are known to have a pervasive influence on the way people think and act, and therefore are partly responsible for shaping our social reality. Thus, due to their impact, scientific exploration is needed to illuminate their nature and so enable humans to act upon these findings. Beliefs or stereotypes that are being studied in this particular research are those held about the differences in language use by men and women. 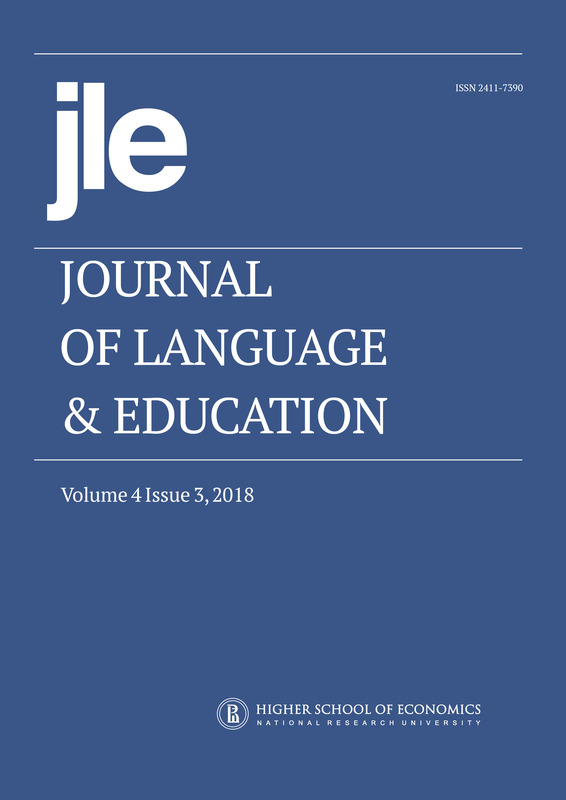 Acknowledging that people in Bosnia and Herzegovina largely comply to traditional, patriarchal social norms, this study aims to elucidate the matter by investigating whether students of a private university situated in Sarajevo, Bosnia and Herzegovina, conform to widespread stereotypes about language and gender, women’s speech and men’s speech in particular, and whether males and females differ in conformity to the stereotypes.